Pulling matters. 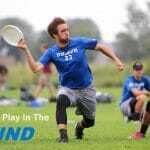 A statistical breakdown of two of the best pulling games of the 2016 club season. 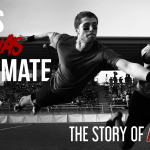 An inside look at the rise and fall of Major League Ultimate, from its promising launch through its abrupt suspension. 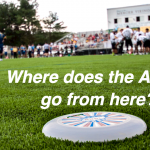 Most feature articles are only available to paid subscribers () or visitors with a free Ultiworld Account (). A select few from the archives are available to everyone. If you haven't already, please consider becoming an Ultiworld Subscriber to get access to all of these feature articles (and much more). 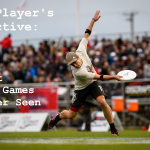 Your subscription can help fund more of these long-form pieces, as well as all of Ultiworld's coverage in general. Thank you for your support! From two of the most successful strategists in the game, a comprehensive, in-depth education on how to prepare for and adapt to windy conditions better than your opponent. 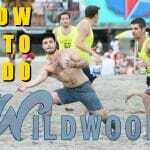 A 6-chapter opus on winning Wildwood, from avoiding traffic to rocking out at the Bolero. 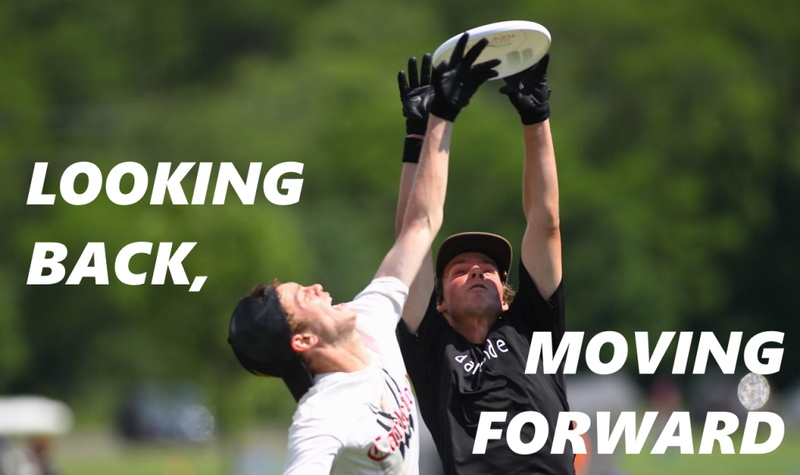 Over three meticulously researched parts, Kyle Weisbrod makes the case that the relationship between USAU and its members is at an all-time low and lays out the history of decisions and organizational changes that led to this point. By Kyle Weisbrod. Australia's Phillips sisters are two of the most important factors in the Firetails' success at WUGC 2016, but they are contributing in different ways. As usual. By Cameron Albert-Deitch. It’s possible that nowhere in ultimate has a record of failure led to so much success as in the case of Mike Payne. By Pat O'Brien.